Tonight will see the premieres of two brand new series on broadcast. CBS and NBC will be the homes of those new shows, with Living Biblically and Good Girls, respectively. Both are filling Fall problem slots for their networks. The earlier premiere of the two is, by a halfhour, Living Biblically on CBS. The series takes over from freshman flop 9JKL, which stumbled out of the starting gate and ended with a 0.9 earlier this month. 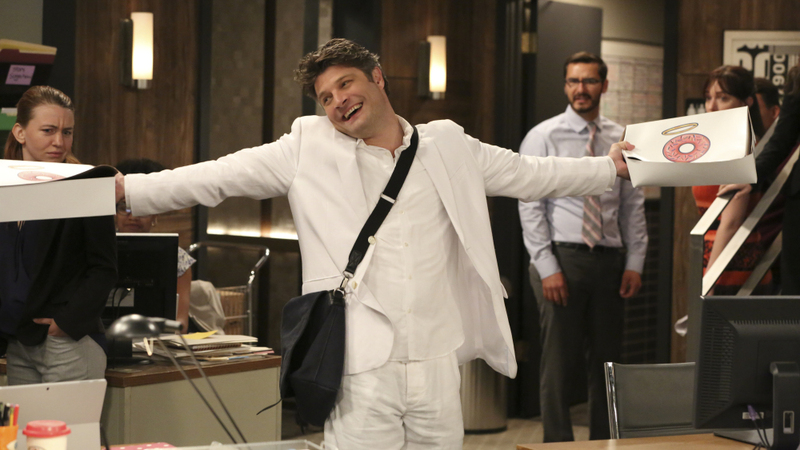 Living Biblically will be in a much worse situation than 9JKL for its premiere. While 9JKL had broadcast's #1 show as its lead-in, Living Biblically will have Superior Donuts, a mariginally rated series, as its lead-in. Superior Donuts is currently averaging 0.95 this season, not exactly a number a new show would want for its lead-in. Do you think Jay R. Ferguson's religious comedy will have god on its side and defy the odds, or will it flop out of the gate? Predict the Series Premiere Ratings for "Living Biblically"
Good Girls is the evening's second premiere, getting a Voice lead-in in the seemingly-cursed as-of-late 10 PM slot. 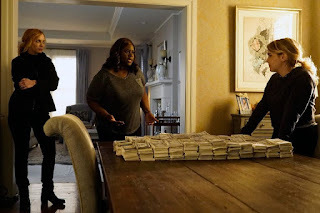 It takes that slot over from The Brave, a big disappointment for NBC this fall. The show is very different in tone than The Brave, a comedy-drama to the Brave's military procedural. With three familiar faces staring in the show, Good Girls seemingly has the elements to make it a success, but will it be one? 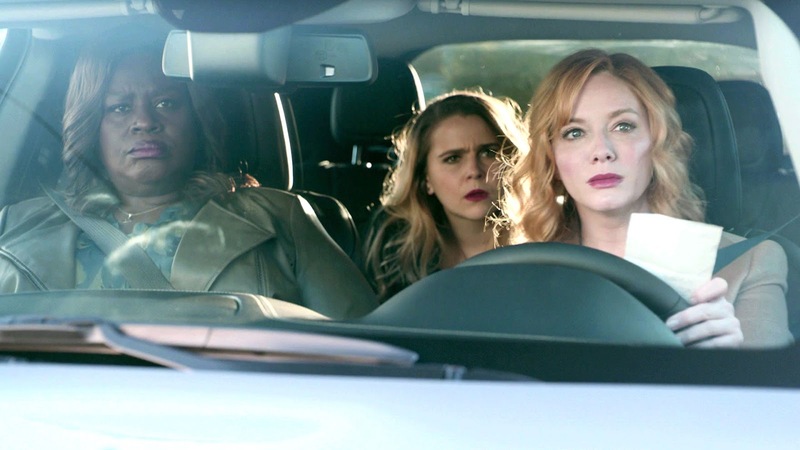 Predict the Series Premiere Ratings for "Good Girls"